We would like to introduce ourselves as a good running Tour & Travel Company in Delhi NCR , North India. Vehicles Detail :- Innova : (6+1 to 7+1 Seater) @ 11 per km. Innova Crysta: (6+1 to 7+1 Seater) @ 14 per km. Etios : (4+1 Seater) @ 9 per km. Dzire : (4+1 Seater) @ 9 per km. Indigo : (4+1 Seater) @ 8 per km. Tempo Traveller : (09 to 12 Seater) @ 16 per km. Tempo Traveller : ( 16 Seater) @ 19 per km. Note - All above are commercial vehicles. 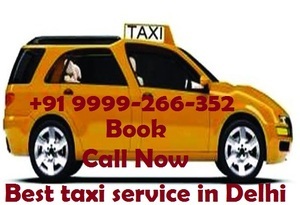 We are covering all over North India and pickup will be from Delhi/NCR.